Today I want to share with you the information about $100 of free no deposit bonus from Privatefx company. They offer this money for using like investment to pamm accounts. Such type of pamm investing may help you to earn from 1% to 50% in a week on a regular basis. I like in such type of work that, I have not sit whole days in trading charts, signals and so on. Simply, I should invest money in favourite pamm accounts and wait when trader will finish its trading session (usually, 1 week). During the working session trader (pamm manager) will work on Forex markets. When trading session will be finished, I should decide to take off my investments (with fixed incomes or losses) from this pamm account or stay them for new trading session at this pamm account. So, let’s return to Privatefx free investment bonus. They offer 100 USD to every new client for testing the broker’s investment tools. 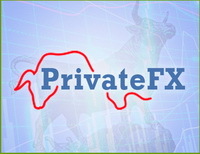 Simply register at Privatefx site and your account will be credited by 100 dollars. You may use this money during 10 days. After 10 days bonus will be debited from your account. But! All your income will stay at your account and you may freely withdraw money to your requisites (Visa/Mastercard cards, Neteller, Qiwi wallet, Webmoney, Perfect money, Union pay) without paying a penny of your own funds. If you will look to Private fx pamm rating, then you may see there enough pamm accounts with high week profitability (from 1% to 40%). So, don’t waste this chance and use it to earn some dozens of free dollars at PrivateFX! P.s. Some information about this broker. The group of companies Private FX was founded in 2015 with the participation of the investment company Concorde Capital. The group includes the Private Innovative Society Ltd (registered at St. Vincent and the Grenadines) and the FIBY SOLUTIONS LTD (registered at Cyprus). it seems, that privatefx has redirected there. Hi, I have been trying to login to the privatefx site through the banner above but it takes me to fort forex. What might be the cause of this. You may use for deposit/withdraw Netellet, Perfect Money, Union Pay and other ways. 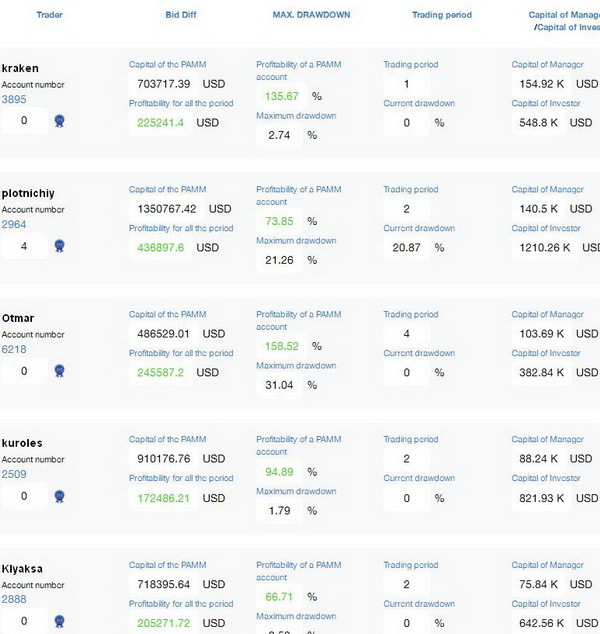 You may see all available payments at https://my.privatefx.com/en-US/accounts/top_up_ecommpay and https://my.privatefx.com/en-US/accounts/top_up_ecommpay. i want to trade opening real account with bonus .will you give information? .i have no master card or other which you have shown. i want to increase the amount and withdraw how does it possible will you give me the check . Write a comment to "Attractive investment no deposit bonus from Privatefx"